The passenger had suffered a broken wrist in the accident. Prince Philip, the husband of Queen Elizabeth II, had a letter hand-delivered to the victim who was injured in a recent car crash that he was involved in on Jan. 17. The letter, first published by The Sunday Mirror, was an apology to Emma Fairweather, a passenger who suffered a broken wrist after the Duke of Edinburgh hit the car that she was riding in. The driver of the vehicle suffered cuts to her knees but the additional passenger, a nine-month-old boy, was uninjured. 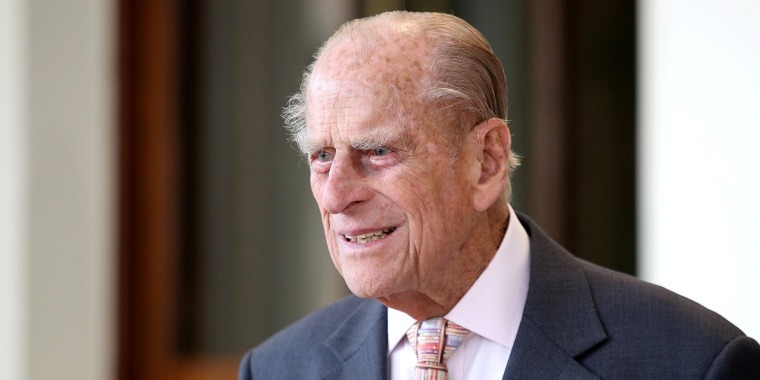 “Dear Mrs. Fairweather, I would like you to know how very sorry I am for my part in the accident at the Babingley cross-roads,” Prince Philip wrote. The apology from the prince arrived six days after his Land Rover flipped over after colliding with the car carrying Fairweather and the two other passengers. Fairweather had told ITV’s “This Morning” show on January 21 that she was upset after seeing the Duke of Edinburgh driving, without a seatbelt, only days after the accident and that she hadn’t heard anything from the prince since the accident. The note, dated January 21, arrived two days later on January 23 to Fairweather’s Norfolk residence. Prince Philip cited the accident as caused by the sun. The Duke of Edinburgh wished Fairweather “a speedy recovery” and signed the letter simply “Philip” in blue ink.